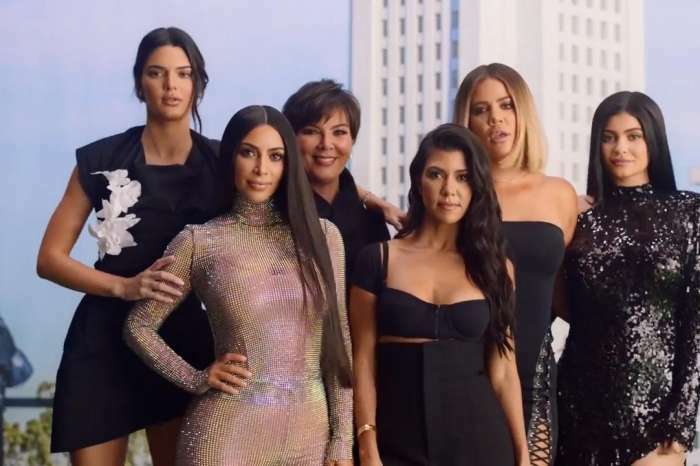 Granny Kris Jenner is the first to congratulate Khloe Kardashian for becoming the mother of a healthy baby girl. On Thursday at around 4 AM as the cheating allegations against Tristan Thompson were spreading like wildfire on social media, his girlfriend, Khloe, was giving birth to their daughter in Ohio. Kris and daughters Kim and Kourtney flew to be with the fashion designer as she went through what can only be described as a roller coaster of emotions. 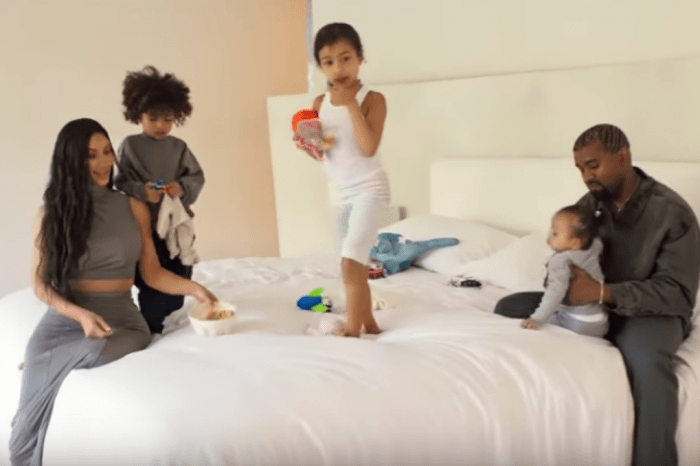 Kris took to social media where she posted a video of her model daughter, Kendall, saying baby three times, (about Kim, Kylie, and Khloe who had daughters this year). Kris seems to be happy about the recent developments in her family.